Best Phones Coming out in 2016 from Apple Samsung Sony HTC etc. The smartphones battle will never end. With Apple and Samsung heading their ways to debut mobile payments in China, Apple Pay and Samsung Pay, we can see the best phones 2016 competition is even more cut-throat. If you're going to replace your device and spend some money on a new handheld gadget in 2016, you are lucky. We've dug up the best smartphones coming out in 2016. Specs, features, release date, price, check out the top mobile device 2016 review and pick up the best value-for-money one. Download the free movie downloader - MacX YouTube Downloader to save Hollywood Disney Bollywood full movies in MP4, AVI, MOV, 720P, 1080P, 4K UHD etc. from YouTube, Dailymotion, Vimeo, Youku, Letv, Xnxx, Xtube, 1000+ sites in a blazing fast speed and watch movies on 2016 best phones offline. 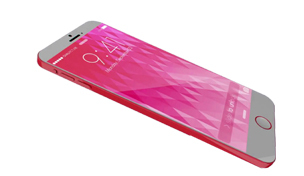 Apple's iPhone 7 is expected to have 4.7-inch and 5.5-inch 3D Touch AMOLED display of 2560*1440 resolution or higher. 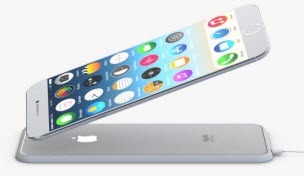 The new iPhone 7/Plus/Pro will be the slimmest phone ever in the history with totally new design. It is likely for Apple to remove the headphone jack entirely on iPhone 7. It is also suggested to be waterproof, have 3GB RAM, A10 processor, 5MP front camera, 12 MP rear camera, 4K recording as well. iPhone 7 will come out late in 2016.
iPhone SE wins a spot in best mobile phones 2016 chart. The 4-inch iPhone SE would feature A9 processor, metal body like iPhone 5/5s, NFC, Touch ID that can be used with Apple Pay. 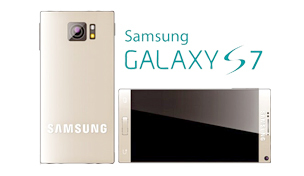 It will have the same 8-megapixel camera but without the optical image stabilization. And it's reported to be available in September with a price tag $400 or a bit more. It is the best mobile device for 2016 if you are an apple fan but want to save some money. If iPhone is not your thing, other top phones in 2016 below are worth your wait. 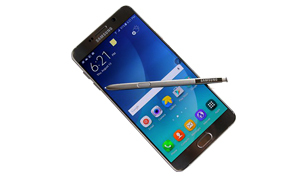 The Samsung 2016 best new phone is tipped to launch in March. Samsung Galaxy S7 will feature 5.2-inch Super-AMOLED(1440*2650) 3D Touch pressure sensitive display, 8MP front camera, similar with iPhone 6s, 20 MP rear camera, the same with Sony Xperia Z5, 4K video quality. 4GB RAM makes the best smartphone 2016 edge over iPhone 6s 3GB RAM in iPhone 7 vs Galaxy S7 war. S7 runs Android 6.0 Marshmallow, increasing its speed. Learn more about iOS 9 vs Windows 10 vs Android 6.0. Xperia Z6 would be one of the best camera phones 2016. Z6 camera is rumored to be higher than 23MP, beating all other top phones in 2016 running Android 6.0. Sony will quite its traditional "Omnibalance" design and provide a completely new look in Xperia Z6. The best smartphone of 2016 would be equipped with a larger battery to support the 4.6-inch(or 5.6-inch) 4K display. A pressure sensitive touch would be used in Z6 also, which is similar to iPhone 6s 3D Touch screen. 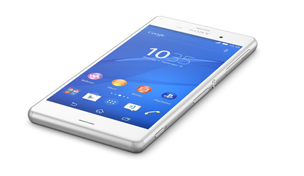 The best cell phone 2016 from Sony will be announced in July or earlier in the Q1. 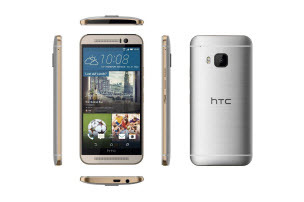 The next top phone 2016 is from HTC, HTC One M10(HTC Perfume). M10 is rumored to house 6-inch screen with 4K resolution. HTC will give a microSD card slot(2TB), 4GB RAM, 20.7-megapixel rear-facing camera to One M10. The best smartphone from 2016 comes with 3,500 mAH battery to power the 4K large display and BoomSound speakers to enhance audio quality. One of the biggest highlights of the best phone 2016 is that it uses the top-of-the-line Snapdragon 820 processor delivering better 3D performance. 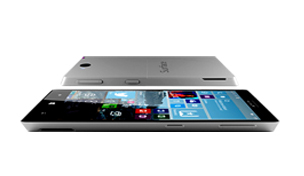 The flagship Microsoft smartphone is reported to sport 6-inch display and run Windows 10. The new device would have 4GB of RAM and up to 250 GB storage. Microsoft use 21MP camera, and 8MP for the front-facing camera in the upcoming 2016 new device. Microsoft shall announce the new Surface Phone in October. Nokia puts a lot of effort to this best phone coming out in 2016. 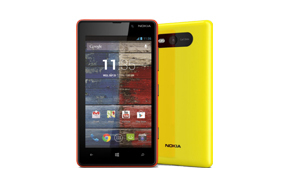 Nokia C1 will feature 5-inch FHD(5.5-inch) display and run Android 6.0, the other Windows 10. The top phone of 2016 will bear 8MP rear camera/5MP front-facing camera, the other 13 MP/5MP and 32GB storage(2GB RAM), 64 GB(3GB RAM). The best cell phone 2016 from Nokia won't be available for purchase until the Q4. We'll wait and see whether Nokia C1 survive the best phones 2016 war this time or not. What about downloading music movies to spice up your shiny best smartphone of 2016? I don't mean the torrents. There's a safe way to download videos - use solid video downloader, MacX Video Converter Pro. No virus and no ads, it lets you fast download free full movies to iPhone, Android, any top mobile phones of 2016, along with music videos, TV shows, funny clips, etc. All you need to do is to copy and paste video URL, and click "Download Now" button. It also helps you play MTS M2TS FLV MKV etc. video unaccepted by 2016 best Android iOS gadgets thanks to its ability to convert 720p/1080p/4K videos of any format to iPhone Android and other phones with no quality loss.